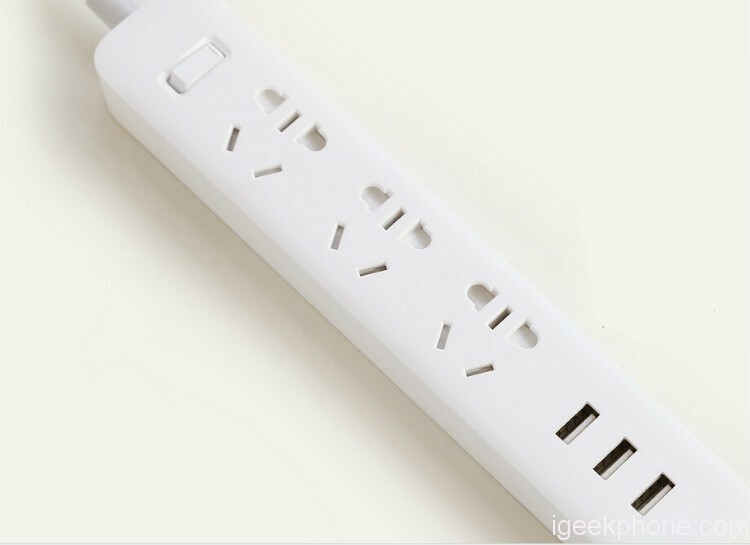 Creation of Life Necessity – Xiaomi Power strips needs improvement. Three self-adaption 1A/2A USB charging ports are added to the strip. By using high-quality materials, customizing the core components and optimizing the structure, finally, it makes 50% smaller than the normal strips. Concise and delicate as ornaments of your house and Xiaomi Huami AMAZFIT Bip Lite has a touch screen of 1.28 inches, Bluetooth connectivity 4.0 and is waterproof (IP68). It has a battery life of 45 days thanks to its battery of 190 mAh recharged in the only 2h30 and weighs only 32g on the scale. This is the newest Huami Amazfit Bip Lite Version. Unlike the Amazfit pace, this Amazfit watch is not around screen now. But it features a super long standby time, 45 days. With IP68 water resistant, this Amazfit smart watch lite version can be used on a lot of occasions. 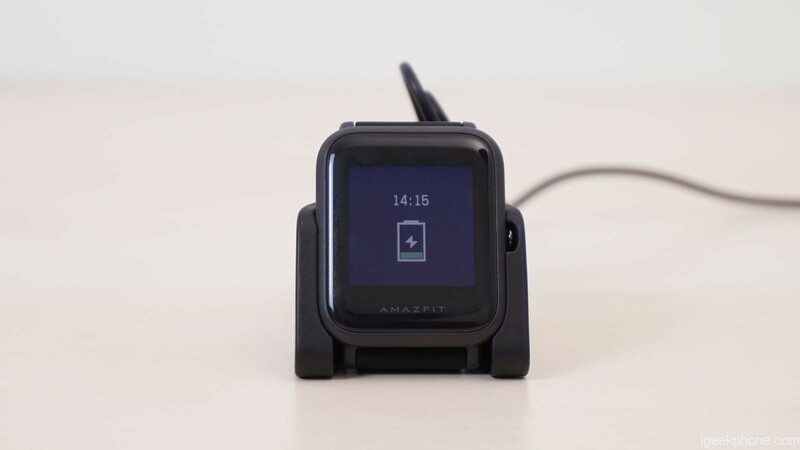 This latest amazfit watch also uses Sony 28nm GPS module for GPS + Glonass dual core positioning. With HD resolution 176 x 176 pixel, uses Corning Gorilla glass material, high quality. The dial is always bright without the black screen. 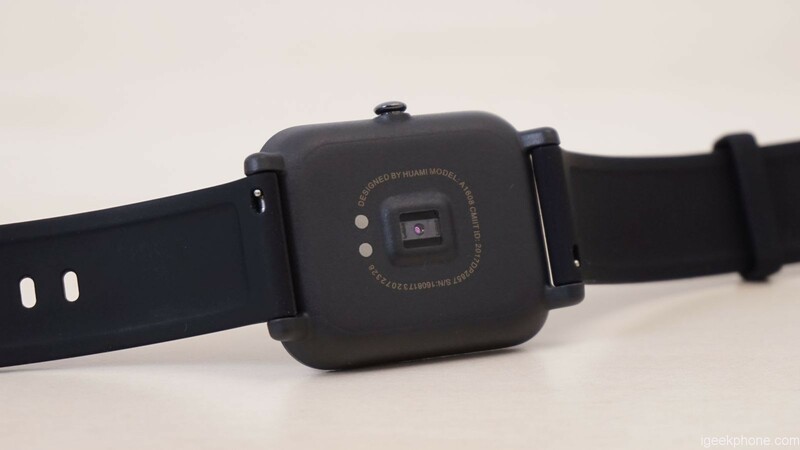 Uses reflective display technology, the dial brightness will auto adjust according to the environment, gives you better and more clear eye experience. Can precisely record your daily movement, mileage, altitude, stride frequency, pace and other professional sports data, help you analyze and improve your sports level. Built-in PPG heart rate sensor, monitor your real-time heart rate in sports, make your exercise more scientific and effective. When a call or a message is coming, the watch will remind you via vibration, never miss an important call or message. We can buy Xiaomi Huami AMAZFIT Bip Lite from LightInTheBox at $56.98 in flash sale.